Now distributed in over 40 countries worldwide, Aristel AV & DV Series digital control systems set new standards in features, functions and flexibility. 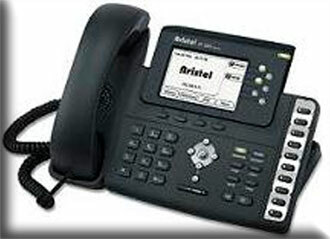 Your business deserves no less than an Aristel telephone system. Once your system is installed you will take its capabilities and ease of use for granted. 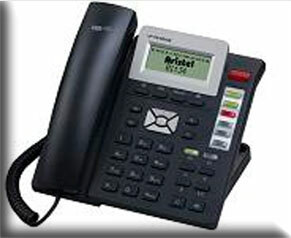 Your Aristel system can handle much more than just voice calls: VoiceMail, Paging, Fax Machines, Modems, Alarm Sensors, Door Latches and Door Phones can all be integrated with the Aristel System during or after installation.